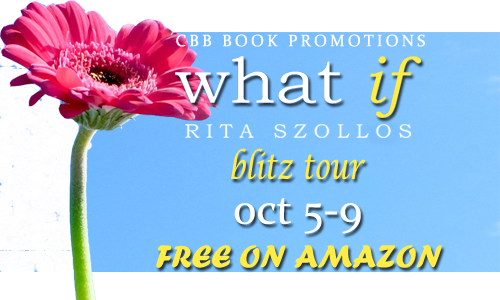 Welcome to the blitz tour for What If by Rita Szollos! This romantic comedy is free for for Kindle October 5-9 only! 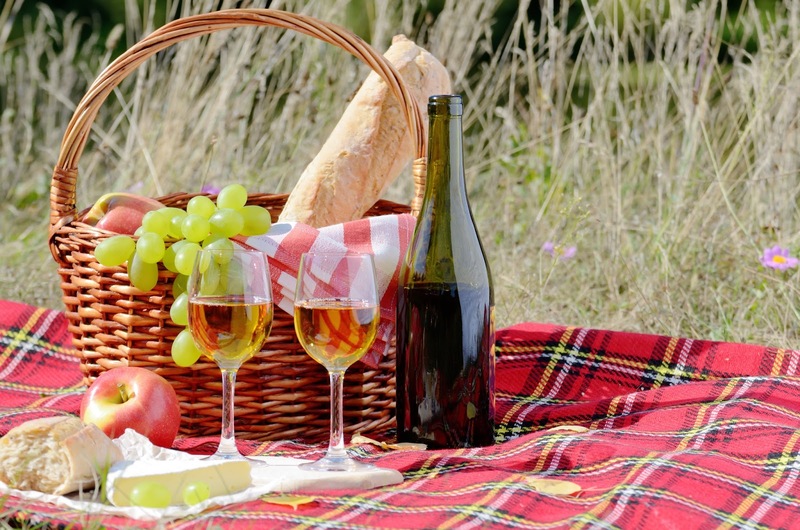 We also have two great giveaways for you at the end of this post! it’s FREE for Kindle, Oct 5-9 only! 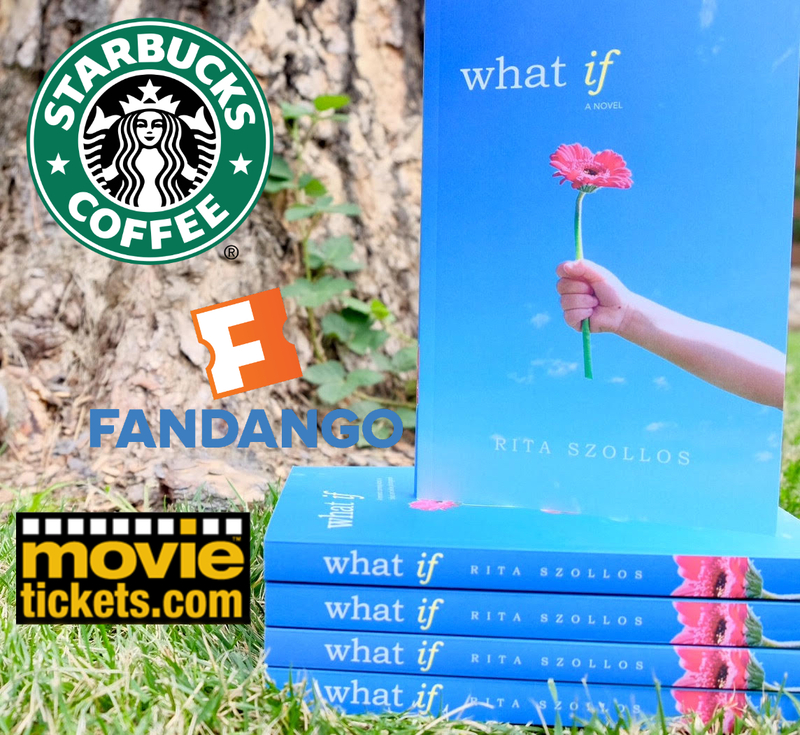 Rita Szollos is a sleep-deprived “mum” to a very curious 5 year old, a devoted dog, an angry Kitty, and one very mature teen nephew. She takes pleasure in writing about the smallest details of life – the quiet moments, the snapshots. Together with her Kiwi husband, the family enjoys hiking, biking, kayaking, and camping in the Bay Area around San Francisco. Don’t miss out on the Instagram exclusive giveaway!